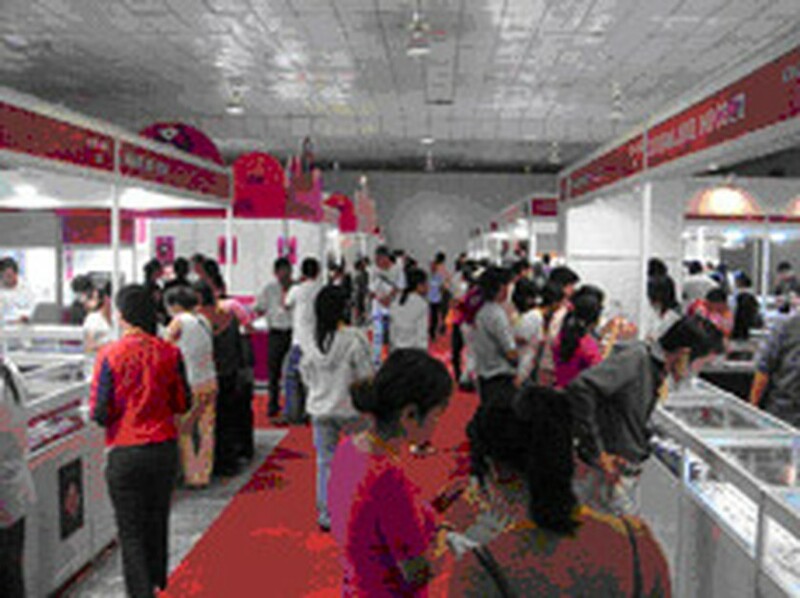 The International Jewelry and Watch Vietnam 2010 opened in Ho Chi Minh City Saturday, displaying more than 200,000 latest jewelry designs from various countries. The event is running at the Tan Binh Exhibition and Convention Center in Tan Binh District until May 11. This event is targeted to attract retailers and major department stores as well as private collectors from Vietnam and the other Southeast Asian countries, according to the organizer World Trade Fair Limited. Exhibitors include jewelry manufacturers from Italy, India, the US, Hong Kong, Singapore, China, Malaysia, Israel, Turkey, Thailand, Canada and elsewhere. Notably, also present at the exhibition are world leading diamond suppliers such as Antwerp Classic Diamond Hong Kong, Apple Green Diamond Inc., Bombay Diamonds, Diasource Inc. Gemma International Co. Ltd, and Nasaa Gem And Jewellery Company. Vietnam currently relies mainly on jewelry and watch imports since the jewelry and timepiece industries have not developed much in the country.